Recently, the California Supreme Court held that employees must be paid for off-the-clock work even if the work only takes a few minutes. The case involved a worker at a Starbuck’s coffee shop in Los Angeles. In 2012, a Starbuck’s shift supervisor, Douglas Troester, filed suit against Starbucks claiming that he was not properly paid for various work and tasks that he completed after clocking out. Troester claimed that, before he could close and leave the store, he was required to clock out. However, the “close store procedures” still took time. Troester had to initiate software programming on a separate computer terminal before he could then lock up the store. Locking up included activating the alarm, exiting the store, and locking the front door. In addition, Troester also conducted other required off-the-clock tasks like walking coworkers to their cars in compliance with Starbucks’s policy, occasionally reopening the store to allow employees to retrieve left-behind items, waiting with employees for their rides to arrive, and bringing in store patio furniture mistakenly left outside. Troester claimed in his lawsuit that he spent anywhere from one to four minutes performing required closing tasks for which he was not paid. He worked for Starbucks for about seventeen months. Over those seventeen months, Troester estimated that his unpaid time added up to approximately 13 hours. At his then-applicable wage rate of $8 per hour, this unpaid time added up to $102.67. Troester filed his suit as a class action purportedly on behalf of all Starbuck’s employees who had similarly been underpaid for off-the-clock work. The case was filed in state court but was removed to the federal court in Los Angeles. Starbuck’s defended the case claiming that the time involved was so minimal, the record-keeping was too burdensome, and the amount owed was so difficult to calculate that Troester was not entitled to be compensated. The federal court agreed and dismissed Troester claim under both federal and California labor laws. The case was appealed, and the US Ninth Circuit agreed on the federal labor law issue but was uncertain as to California law. Subsequently, the California Supreme Court was asked for a ruling and the Supreme Court unanimously ruled that Troester was entitled to be paid for his off-the-clock work. See Troester v. Starbucks Corp., 5 Cal. 5th 829 (Cal. Supreme Court July 26, 2018). The court also rejected Starbuck’s administrative and record-keeping arguments. 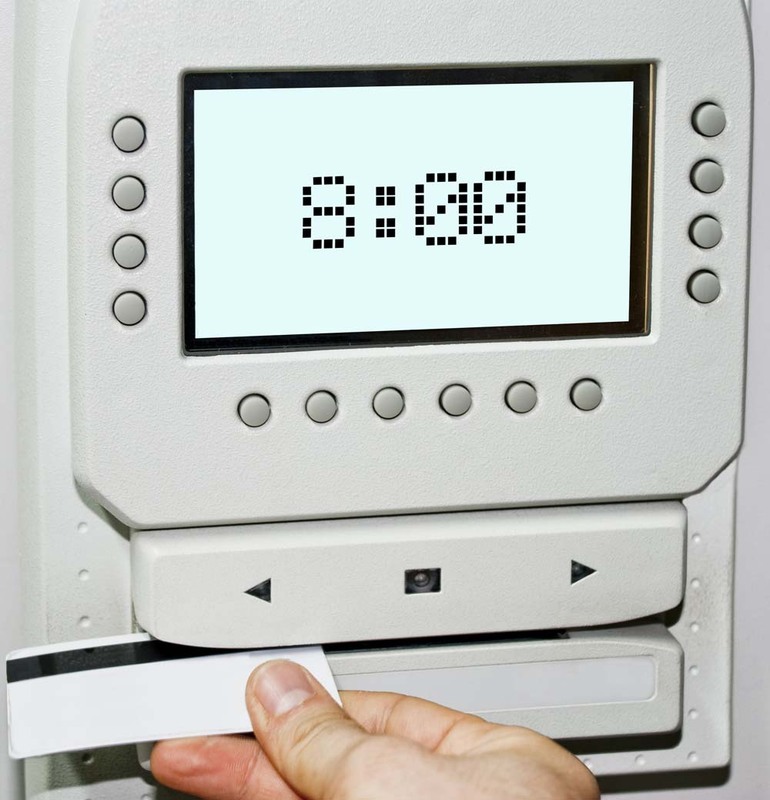 Given current technology consisting of smart phone and biometric locking devices, it is not impossible or unduly burdensome to keep track of work tasks such as setting alarms, locking doors, and ensuring employee safety in parking lots. Clocking out for those employees can be — and should be — done after the locking up protocols are completed. If you would like more information, contact attorney Michael Leonard, Esq., of San Diego Corporate Law. Mr. Leonard can be reached at (858) 483-9200 or via email. Mr. Leonard’s law practice is focused on business, transactional, and corporate matters and he proudly provides legal services to business owners in San Diego and the surrounding communities. Sexual Harassment Claims: Can I Make My Employees Take Polygraph Tests? Do Employees Need to be Paid for Off the Clock Work?